Happy Friday everyone! 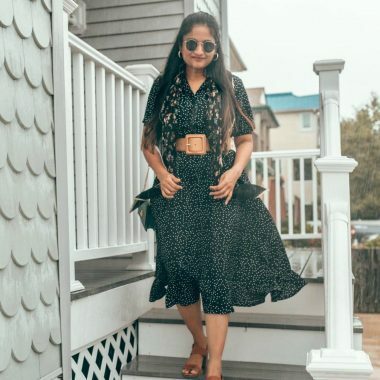 I will be sharing my weekly top affordable fashion finds every Friday along with best sales happening for that weekend. Subscribe to my blog so you don’t miss these posts. Fall is just around the corner, I am anxiously waiting for the weather to cool down so I can pull out all my jackets and boots. 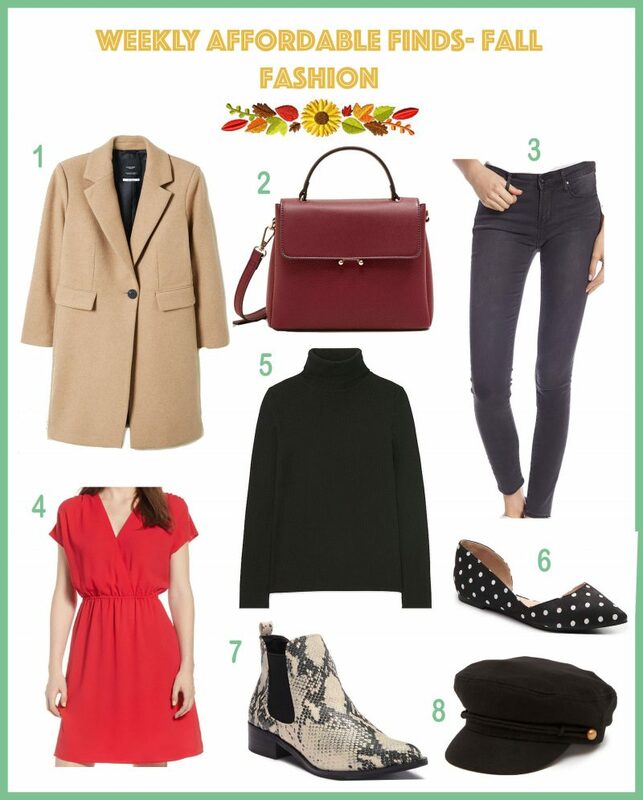 Below, I’m rounding some of my favorite fall classics like the camel coat, turtleneck sweater, burgundy bag, red dress, and some trending pieces like the grey jeans, snake print boots, polka dot flats, and a beret, all under $50 except for #1 and #7 which are on sale for under $100. Wishing you all a wonderful weekend, Thank you for stopping by! 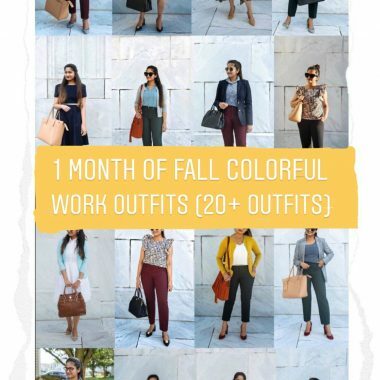 Loving the fashion finds? Click here now for more of my Fall favorites!